Every year, the Philippines recognizes the importance of Bible in nation building by celebrating the National Bible Month. With this year’s theme, “The Bible: Real Talk,” the celebration is aimed at empowering the youth by reminding them that they can find comfort in God’s promises in the Bible. 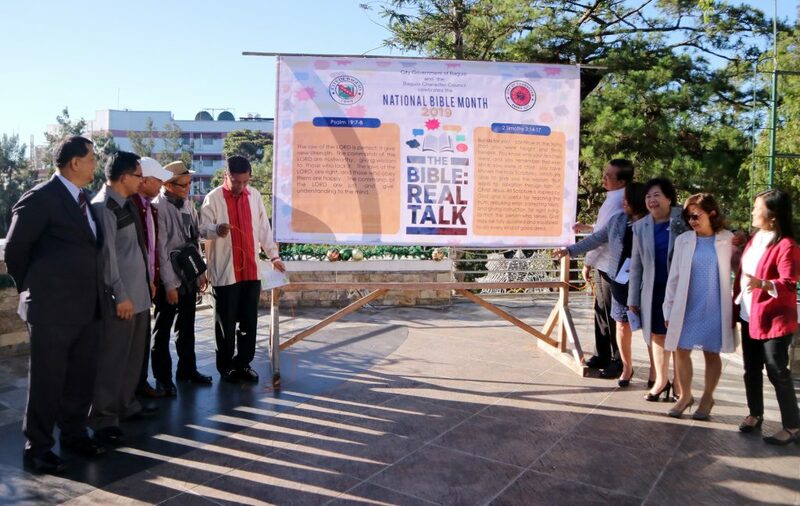 In line with this, Baguio City have officially started locally with the celebration by unfurling the observance of National Bible Month activities during the City Hall flag raising ceremony. 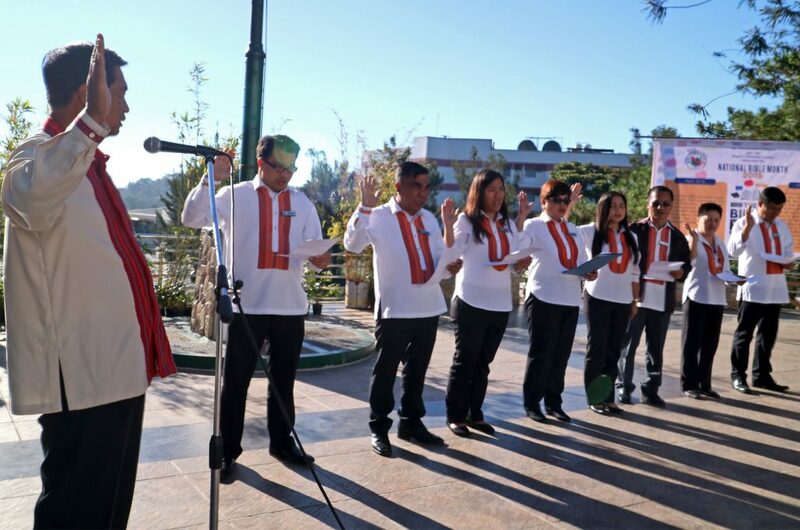 Also, just recently, President Rodrigo Duterte signed a law declaring the last Monday of January every year as a Special Working Holiday in observance of the National Bible Day. The Law, known as the National Bible Day Act 11631, says, “As a predominantly Christian nation and the largest Christian nation in the Asia Pacific, this Act recognized the value of the Holy Bible as the core of Christian faith,” in part.